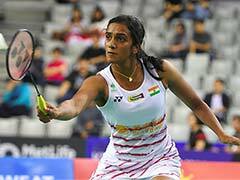 PV Sindhu's run at the Singapore Open came to a grinding halt after the Indian star lost 7-21, 11-21 to World No.3 Nozomi Okuhara of Japan on Saturday. 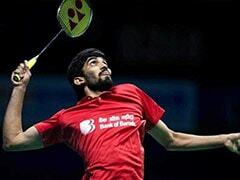 The Japanese second seed was in fearsome form and dominated Sindhu right from the outset. 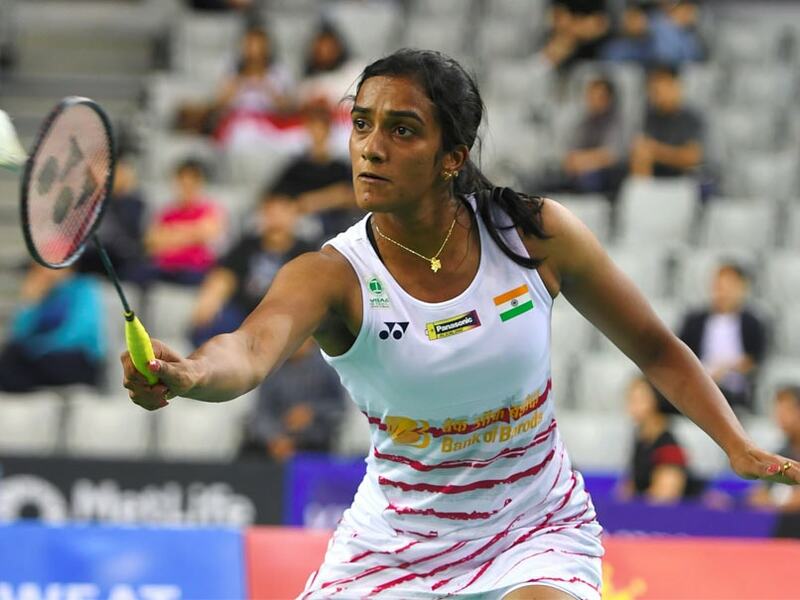 In the past, Sindhu vs Okuhara clashes have grabbed headlines for the epic nature of the battles between the two women's singles stars. However, the Singapore Open semifinal encounter was anything but that, instead it turned out to be a completely one-sided affair with Okuhara outgunning and outclassing her fierce rival. Okuhara, who had completely decimated Saina Nehwal in the quarterfinals, dished out the same treatment to Sindhu and like here compatriot, the lanky shuttler had no answers to Okuhara's guile. The match started with Okuhara speeding to a 5-0 lead. Sindhu never recovered from the early setback and in no time the first game ended 21-7 in Okuhara's favour. Sindhu did manage to win a few more points but the gap to Okuhara was just too much bridge. The World No.2 ended Sindhu's struggle with back-to-back points to wrap up the match in just 37 minutes.